We secured True Self on behalf of a client of Willie Mullins back in 2016. She won a couple of bumpers, a maiden hurdle and a handicap hurdle at the Punchestown Festival. 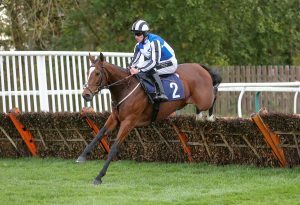 Still in the care of mr Mullins this Autumn she switched to the flat, winning over staying trips and taking Listed events at Bath and Newmarket. 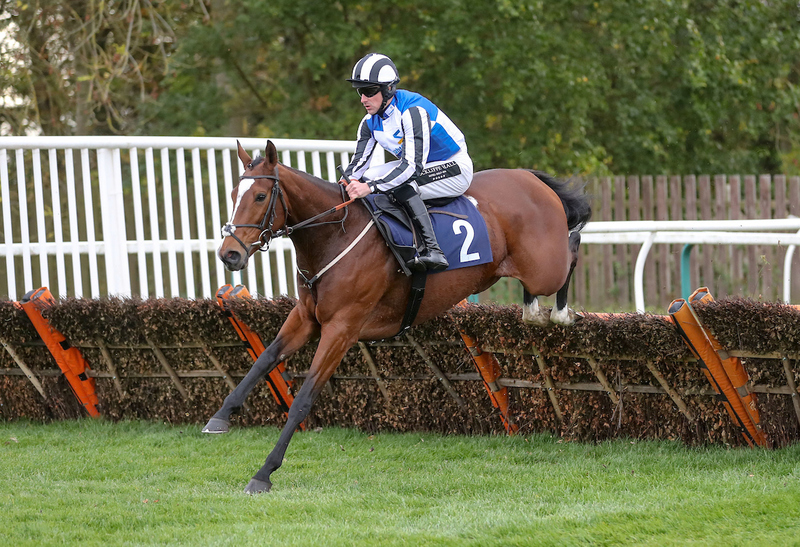 The daughter of Oscar has now won £58k under National Hunt rules and £53k on the flat for her syndicate. The story of Lalor is a hugely poignant one and he put in a performance before Christmas that made him Arkle Chase favourite for Kayley Woolacott. 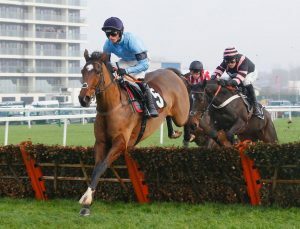 On his chasing debut at Cheltenham, he quickly put daylight between himself and his rivals up the hill. One of Lalors opponents that day, Dynamite Dollars, tasted defeat there for the only time this season and went on to win the Grade 1 Henry VIII Novices’ Chase next time out then the Grade 2 Wayward Lad and the Grade 2 Ligtning Novices’ Chase. The son of Buck’s Boum’s campaign ended there but he will be a mighty force in 2 mile races next season. Delta Work had a faultless Autumn record winning all three starts over fences including two Grade 1’s in the Drinmore and at the Loepardstown Christmas festival. The son of Network won last year’s Pertemps final, is a sound stayer and goes to the RSA with solid favourite claims. The highest rated juvenile filly in UK and Ireland over hurdles is Chica Buena. We bought her after she won a maiden hurdle in Ballinrobe, then she won 3 on the bounce for Straightline Construction culminating in the Listed fillies hurdle at Aintree in December. 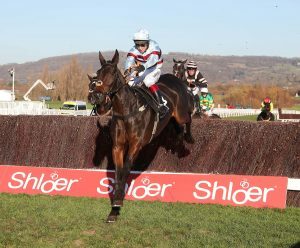 At the same meeting, Warriors Tale showed his liking for the Grand National fences, despite being hampered, he made his way to the front at the elbow to win The Becher Chase over the middle-distance trip for Paul Nicholls and Trevor Hemmings. 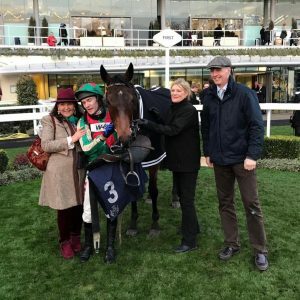 Highclere Thoroughbred Racing are putting together an enviable band of mares led by Posh Trish, already a Listed bumper winner, she won two Listed hurdles in the space of a month at Newbury and Taunton. After bolting up in his Monksgrange 4yo point to point, we bought Eden Du Houx on behalf of David Pipe and Prof Caroline Tisdall. 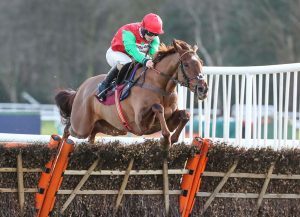 The son of Irish Wells won on his bumper debut at Plumpton before winning the Listed bumper at Ascot and remains unbeaten. Mohaayed holds a place in our hearts since winning the County Hurdle last season and went in again at Ascot in the Grade 3 Betfair Hurdle. He has now won £192,000 over hurdles for Dan Skelton and June Watts. 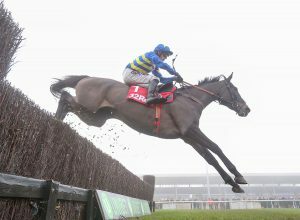 Quel Destin rounded off the year by winning the Grade 1 finale hurdle. a juvenile by Muhtathir, he is so tough and this win was part of a 5-timer.